Two years ago, I highlighted OnSite Global Consulting in my application as one of multiple reasons I hoped to attend Tuck. As an applicant, I was struck by the number and quality of urban international offerings and saw them as an ideal way to complement the experience of rural Hanover. While other MBA programs offered international classes and orientation trips, few provided paid-for consulting projects with real international clients. 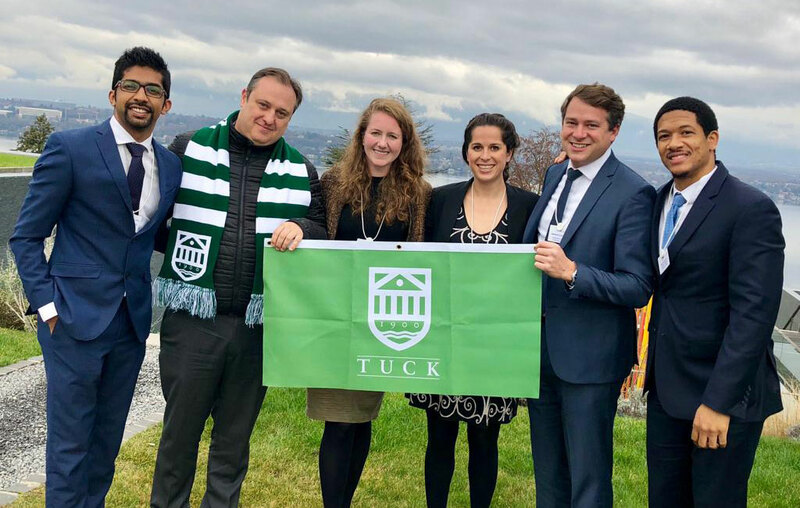 I wrote, “Tuck’s second year elective, OnSite Global Consulting (OnSite) will expose me to the world of consulting and introduce me to potential employers.” While I did not walk away from my three weeks with a job, the experience was one of my most formative at Tuck. 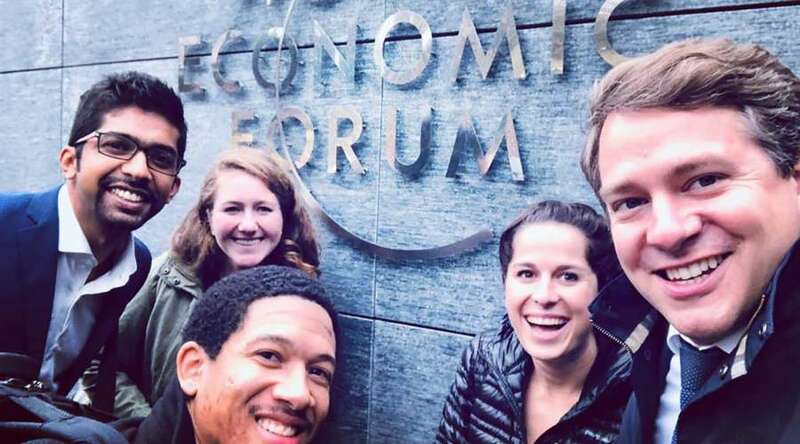 Seven students and I worked with the World Economic Forum to address an important strategic question for the Sustainable Development Investment Partnership (SDIP) involving its regional hubs in Asia and Africa. 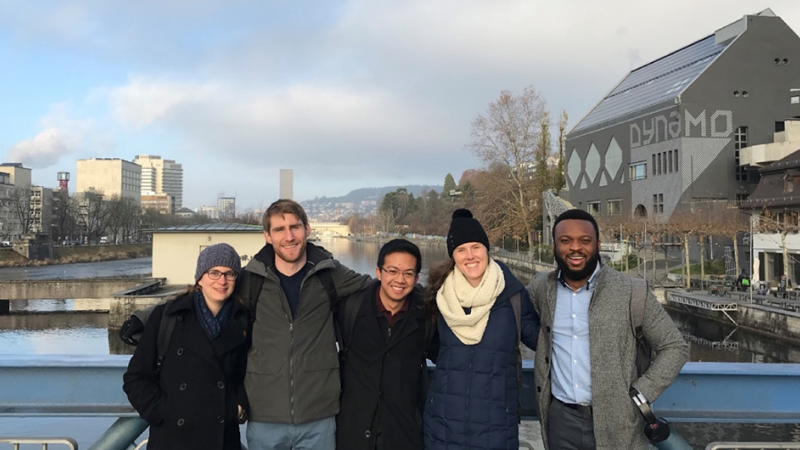 My three teammates, advisor, and I spent a couple of days in Geneva, Switzerland followed by two and a half weeks in Johannesburg, South Africa. Our Tuck counterparts were in Manilla, Kuala Lumpur, and Singapore. SDIP seeks to mobilize the use of blended finance in sustainable investments throughout developing countries, and the regional hubs support this mission. Given that I have no consulting experience and it is not a field I am pursuing after Tuck, OnSite provided a three-week glimpse into a professional world to which I would otherwise not have access. While I had a terrific experience with our client, the project reaffirmed my preference for implementation and execution over strategy. Simply put, I like to get things done and make ideas happen. I enjoyed making strategic recommendations to the World Economic Forum, but what the organization does with our team’s recommendations is out of my control. Access to this type of real, professional experience in an educational setting is very rare. It is the ultimate mini laboratory in which students can test different work styles and ideas. I hope to take advantage of more opportunities like this at Tuck. Being friends does not mean you can’t give serious feedback. You can be real-world friends with teammates, and they can help you see elements about yourself and work style you may miss or don’t want to see. I was nervous to learn that one of my closest friends and I were on the same OnSite team because I had seen how working and traveling together can give rise to negativity between even the closest of friends. Further, I was worried that if we disagreed on aspects of the project, it would negatively impact our friendship. It turns out that we have almost polar opposite work styles. She asked me for feedback, and taking her lead, I asked for her thoughts as well. While our conversation was a bit scary from an emotional perspective, it was extremely helpful from a personal growth perspective. The Tuck community is the greatest asset we have. 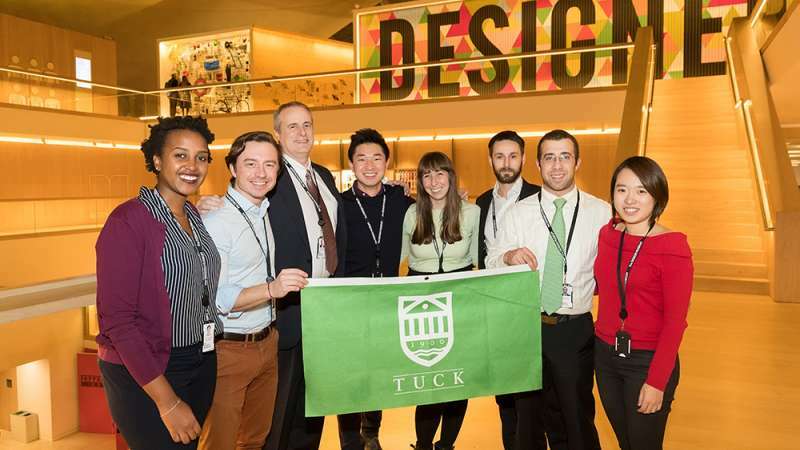 Our project was sourced by a Tuck graduate who is now a WEF employee. In Geneva he took hours at a time to meet with our team, introduced us to everyone in his organization, and offered to be a resource for each of us in the future. He was eager to support the school and current students. I felt fortunate to enjoy an opportunity he created and after I graduate will try to pay it forward by looking for ways to support current Tuckies too.